Born into a sports playing family in 1982, Hissam’s father Irfan Ali Hyder and grandfather Brig. 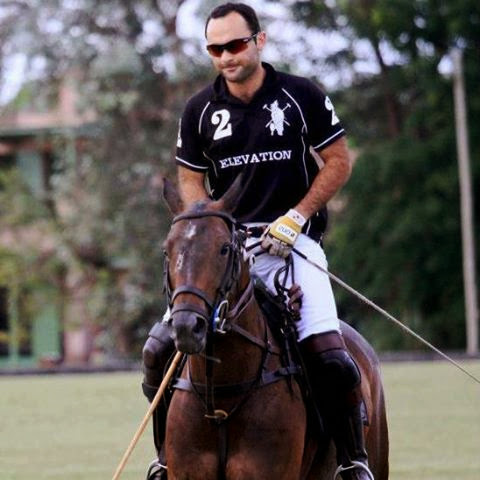 “Gussy” Hyder, were both prominent polo players, with a handicap of 4 goals and 1 goal respectively. 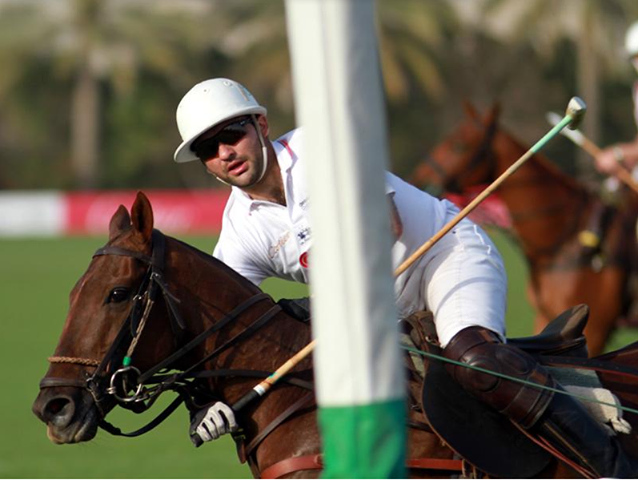 Hissam Ali Hyder has eclipsed them both with a handicap of 6 goals and is presently ranked in the top 5% of the world’s polo players. 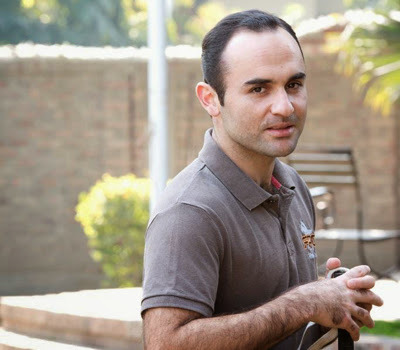 Hissam started playing professional polo in 2001 at the age of nineteen and has since participated in the sport’s most prestigious local and international Polo tournaments.He has been named as the most valuable player in Pakistan on 6 different occasions and has been on the winning team of 7 National Polo Championships in Pakistan. 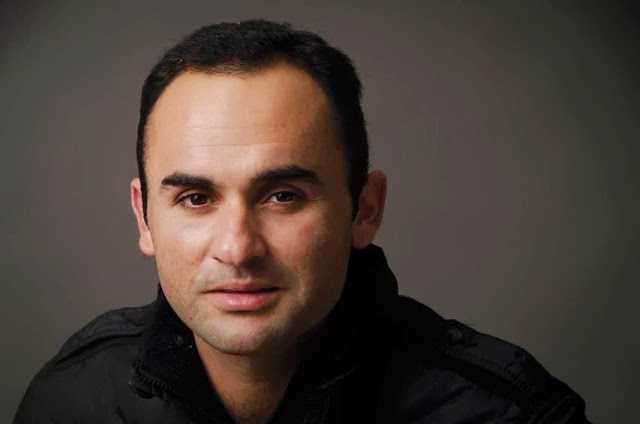 Internationally he has participated in top, high goal tournaments such as the 2012 Dubai Trophy in England, the 2011 Duke of Cornwall Trophy, the 2011 Valerie Halford Memorial Trophy, the 2010 Thai Polo Open and the 2012 Cope Presidente among many others. 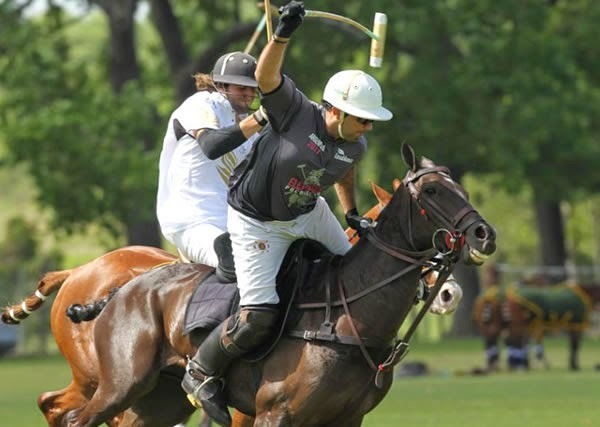 He has also participated in the final of the Estimulo in Argentina, unarguably one of the most competitive tournaments of the International polo circuit. 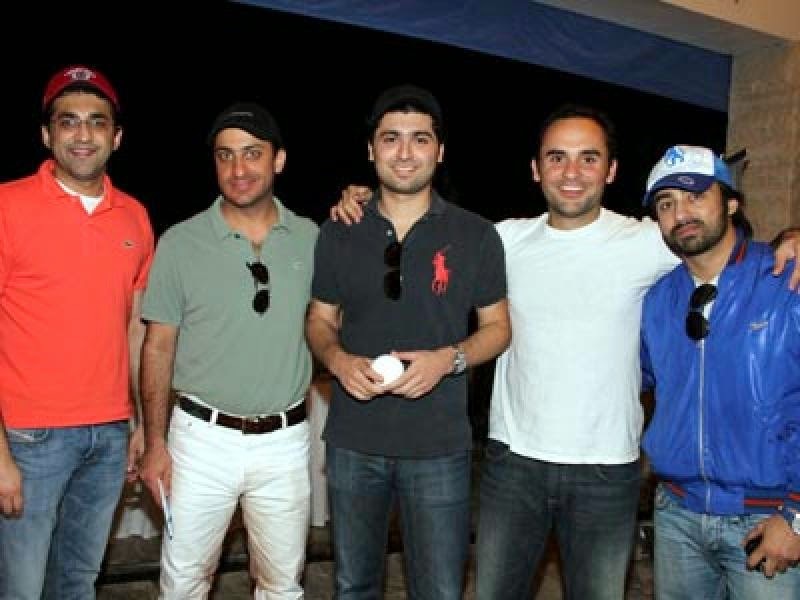 Hissam Ali Hyder has also represented the Pakistani Polo team officially in 3 different World Cups. He participated in the qualifying stages of the 1999 World Cup held in India and the 2007 World Cup played in New Zealand. He also has the distinction of representing Pakistan in the main stage of the 2003 World Cup held in France. 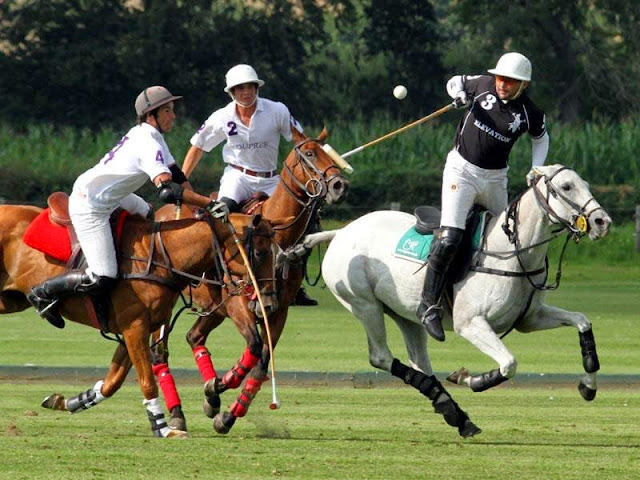 Hissam has also been affiliated with some of the world’s most prestigious teams and has played alongside legendary polo players from around the globe. 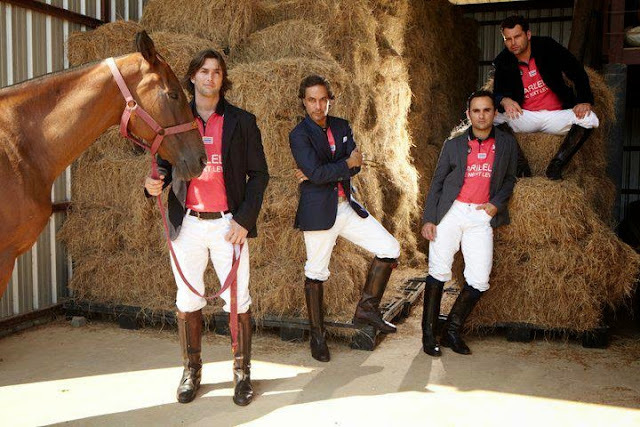 These include Memo Gracida, Player of the Centennial Era and Polo Hall of Fame inductee; Howard Hipwood, arguably the best English polo player ever and Bautista Heguy, another leading Argentinian 10-goaler. He has also played professionally for the Hong Kong team and the Royal Jordanian team in International tournaments. 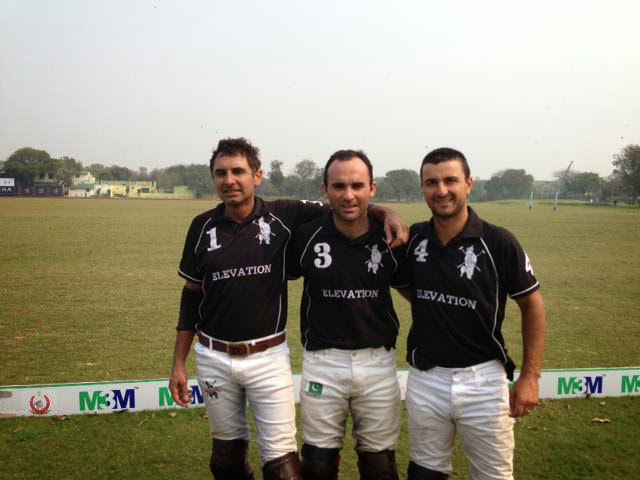 In 2013 he will play for the Shalimar Polo Team in the UK, the Harilela Polo team in Thailand and UK, the Elevation Polo team in India and Argentina, the Tashan Polo team in UK, the Golden Falcons Polo team in UK and he will also represent either the Newage or Hataff Polo teams when they play in Pakistan. 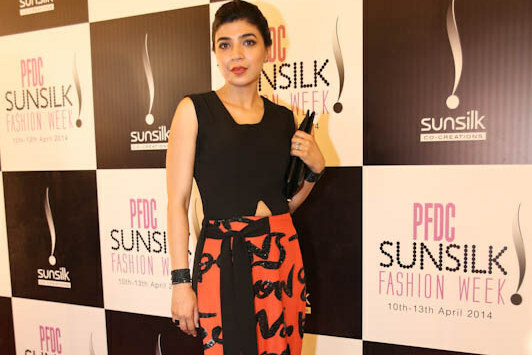 ALL THIS AND MORE MAKES HISSAM ALI HYDER OUR STYLE STAR!